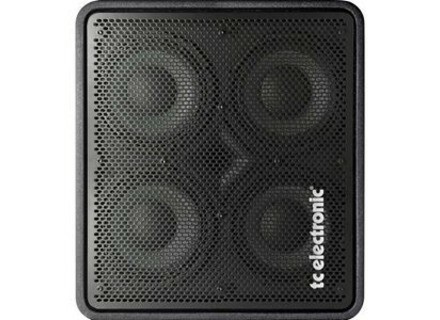 RS410, Bass Guitar Speaker from TC Electronic in the RS series. 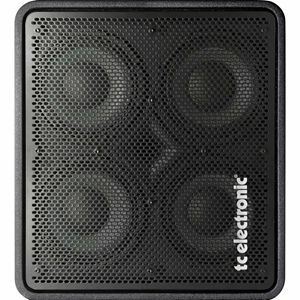 TC Electronic announced they are now shipping the RS410 bass cabinet. Manne Newport Satin Special 4 Manne Guitars has released its Newport Satin Special 4 bass, the first model in its monthly update.